  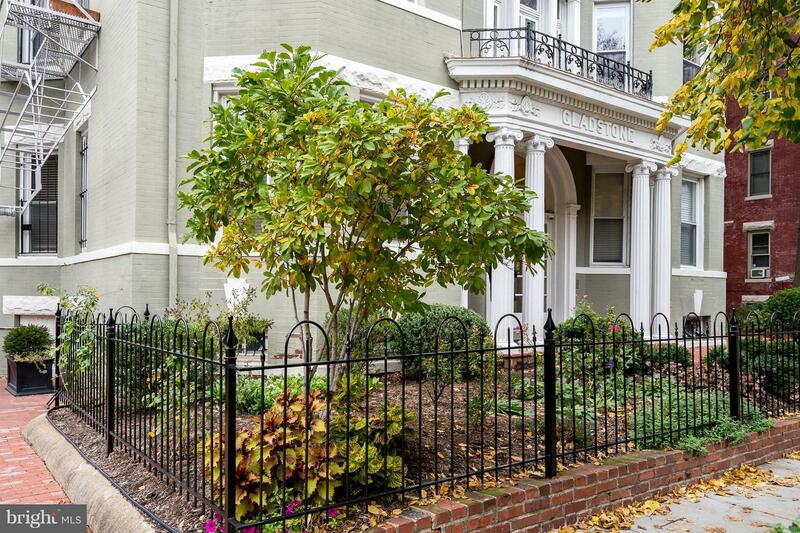 Own a piece of DC history! 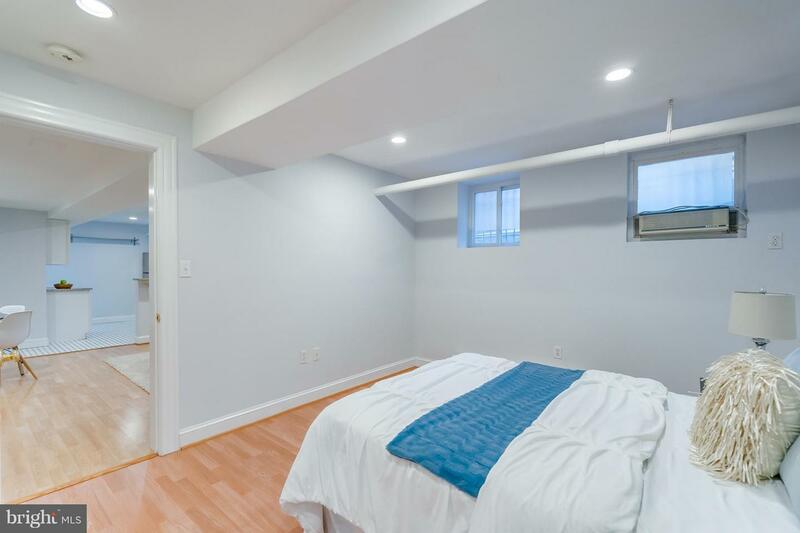 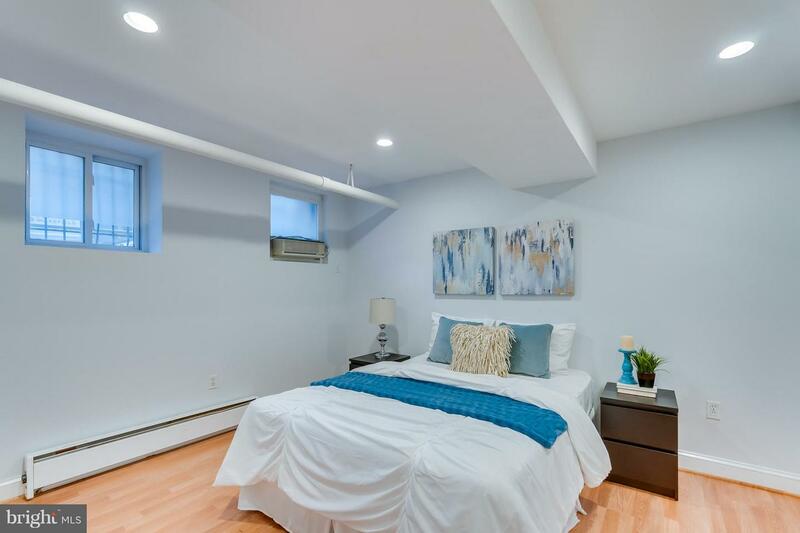 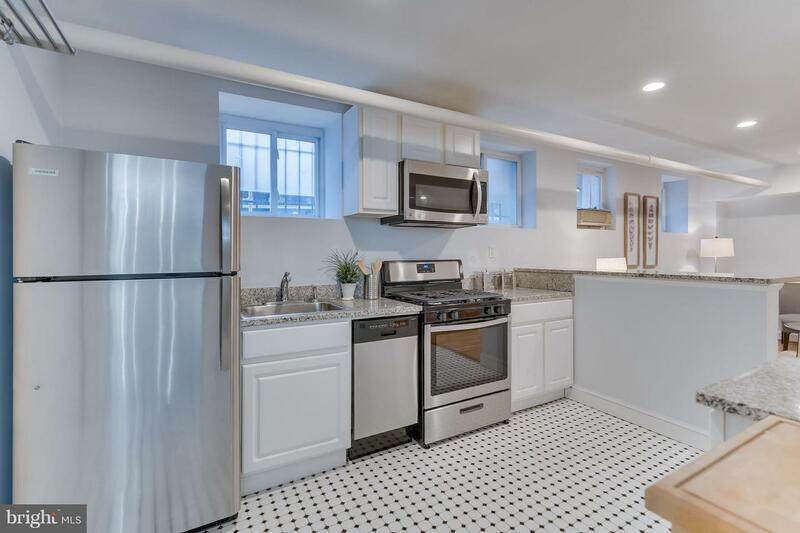 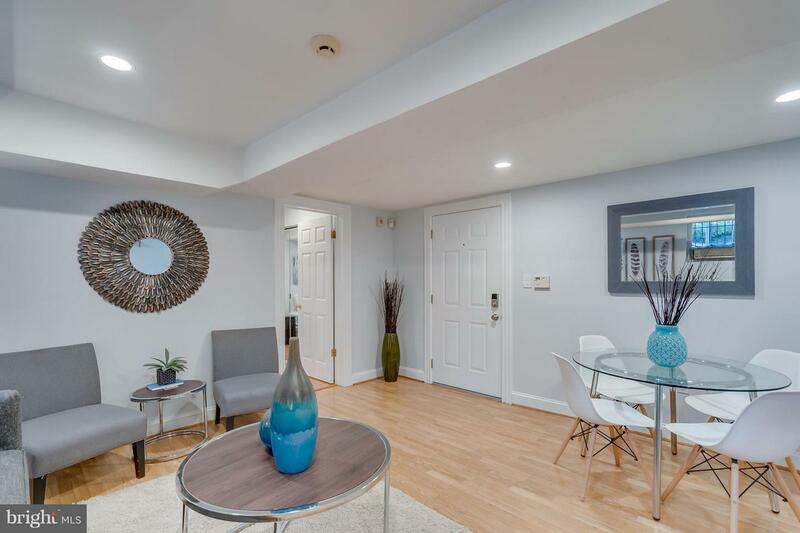 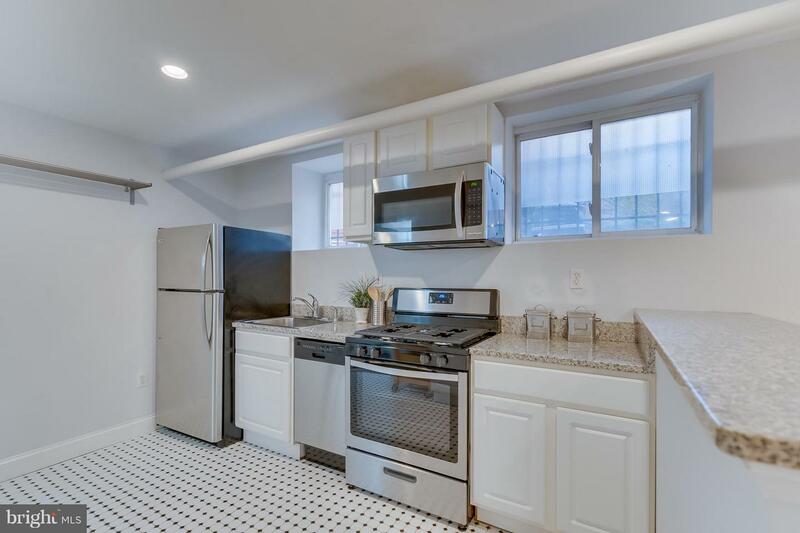 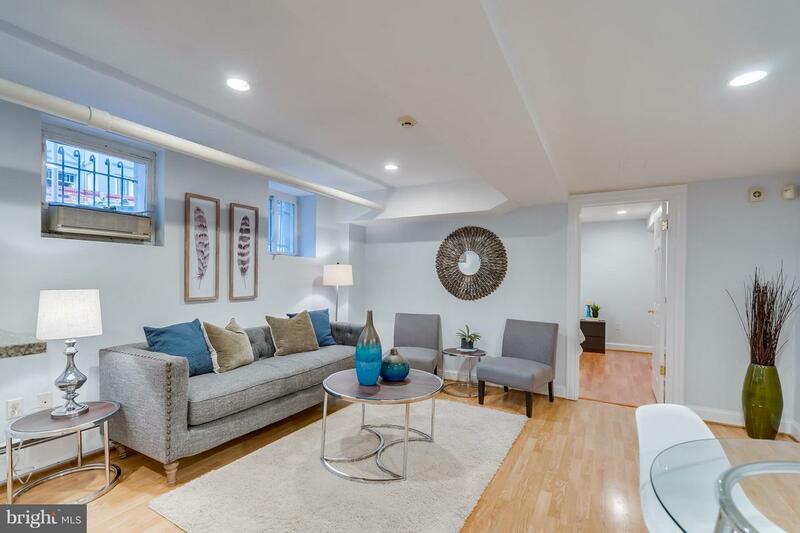 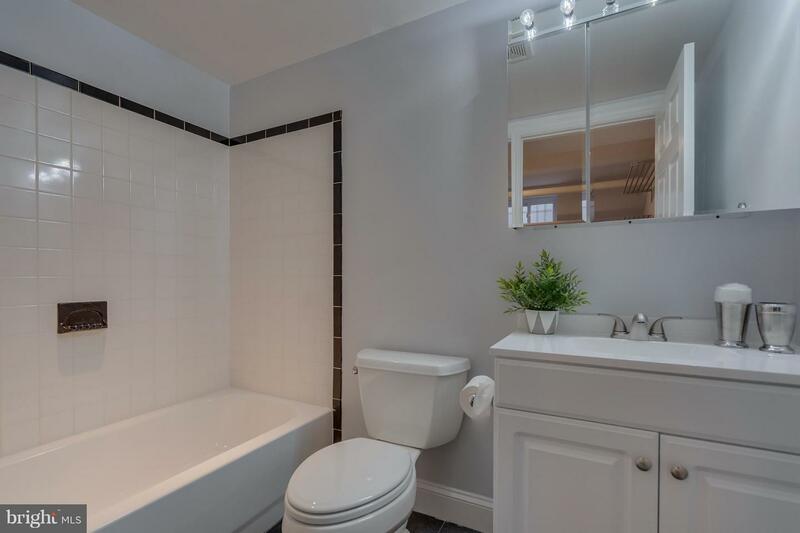 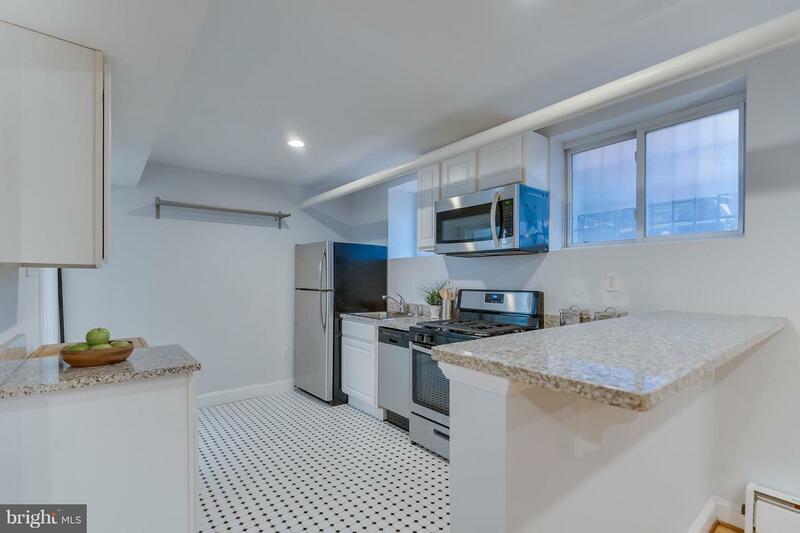 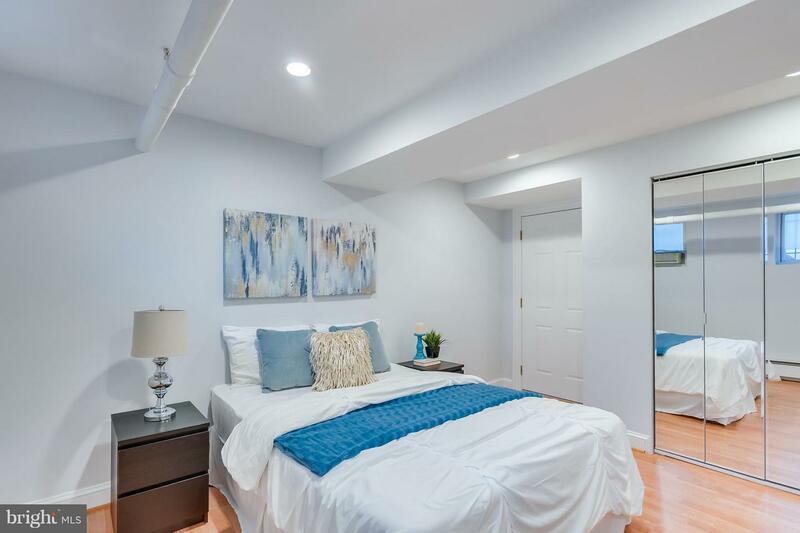 This spacious condo is in the social epicenter of the city, ~walk-score~ of 97 means that everything you need is within a few blocks, Trader Joe~s, Whole Foods , restaurants, nightlife, parks & so much more! 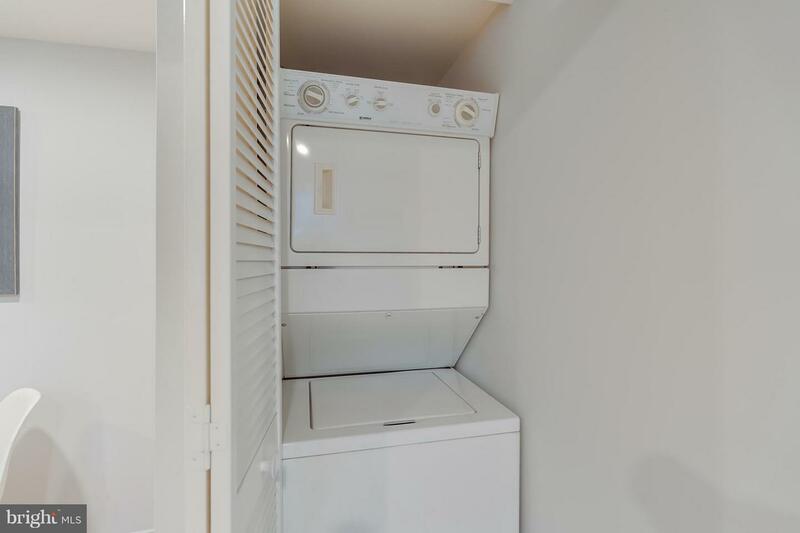 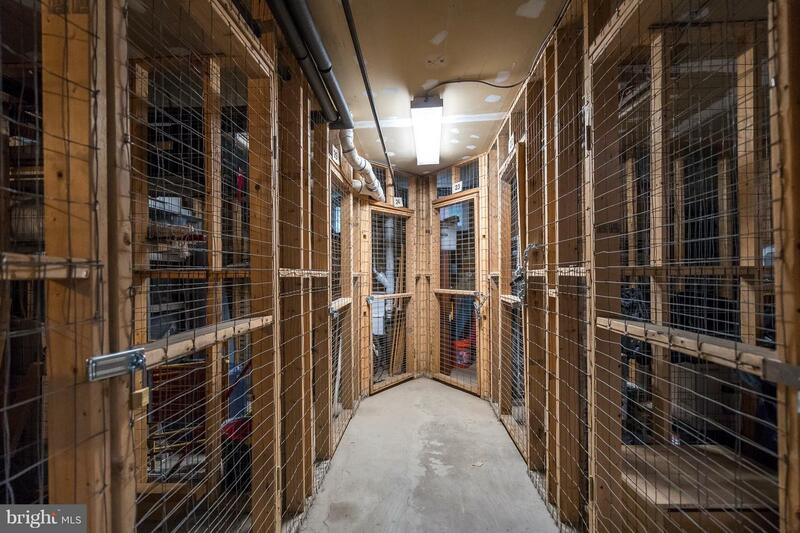 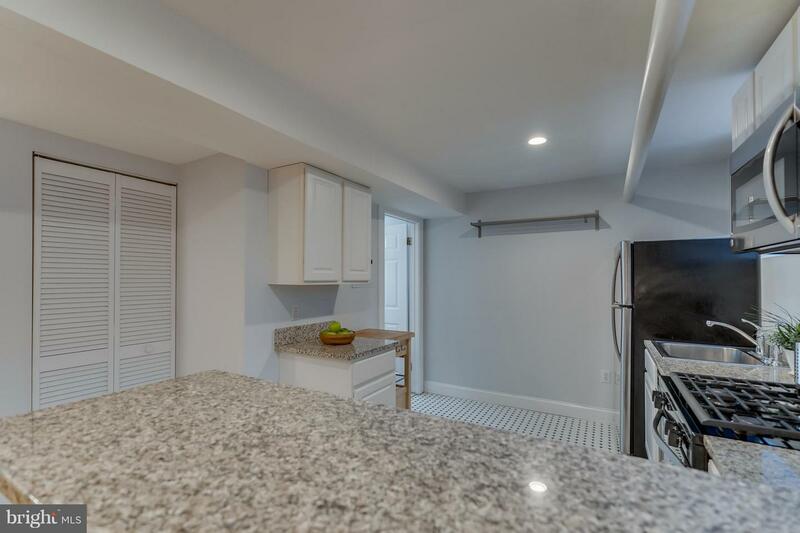 The unit features include an updated kitchen with new SS appliances, new bathroom fixtures, in-unit washer/dryer + storage unit just around the corner. 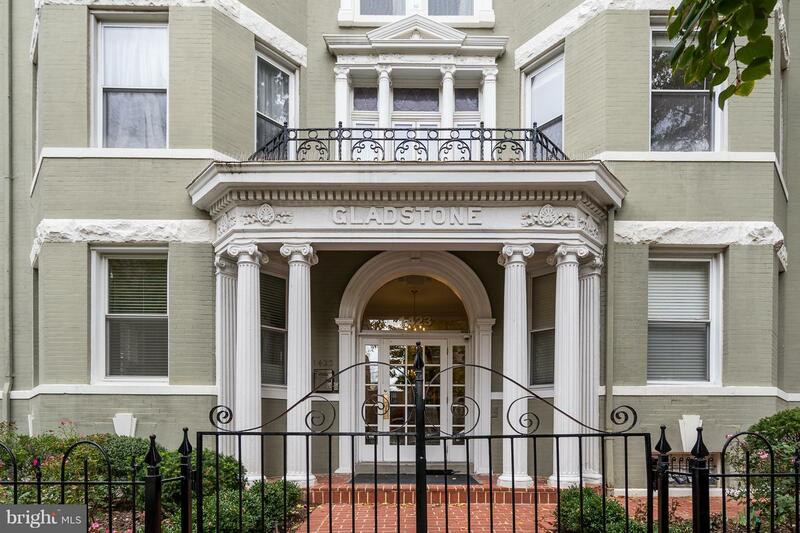 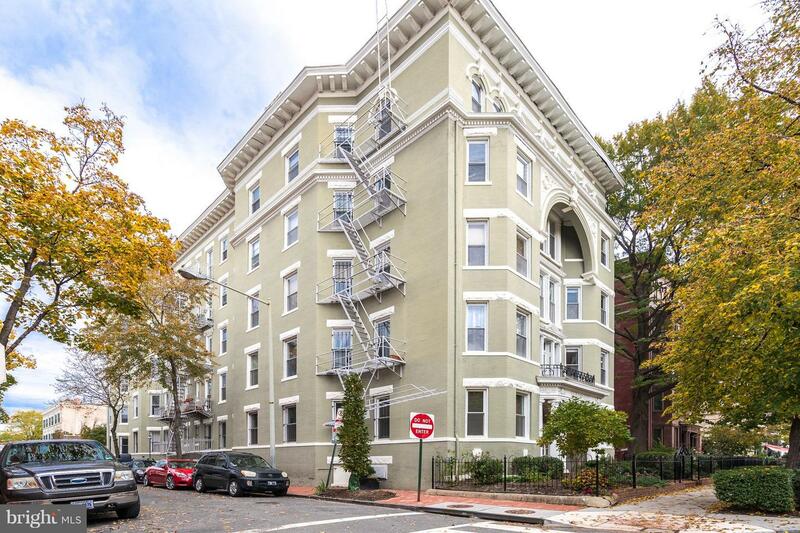 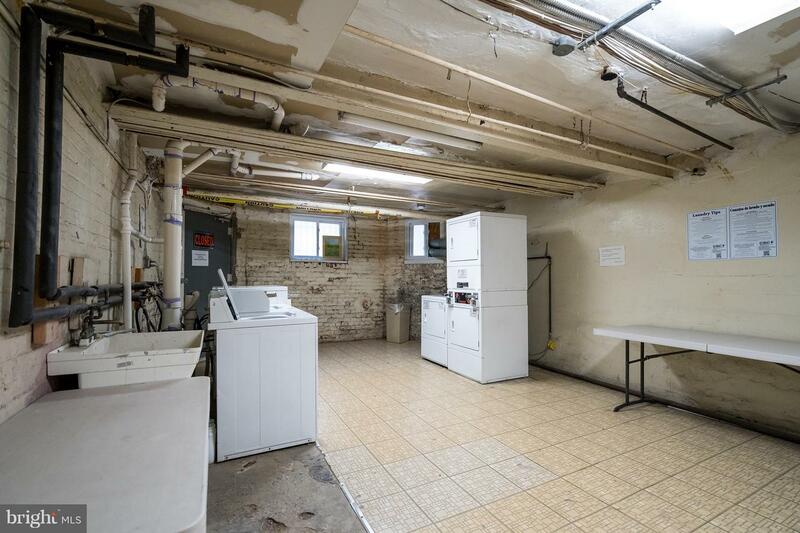 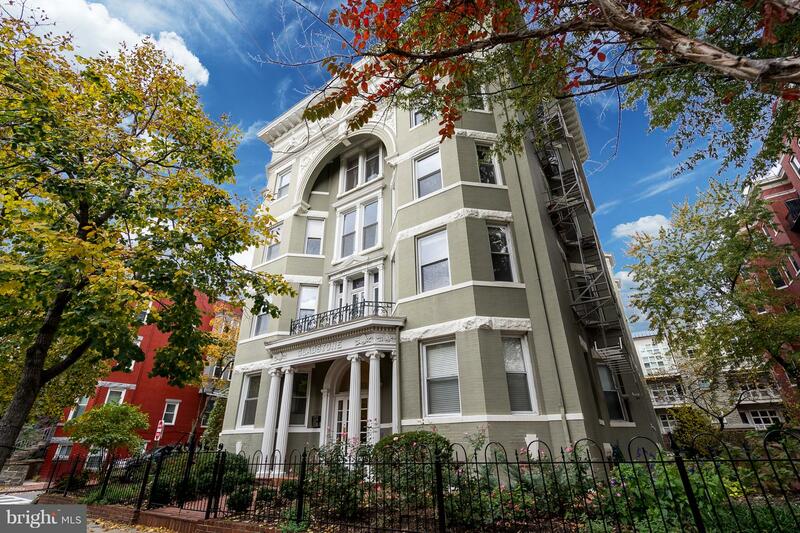 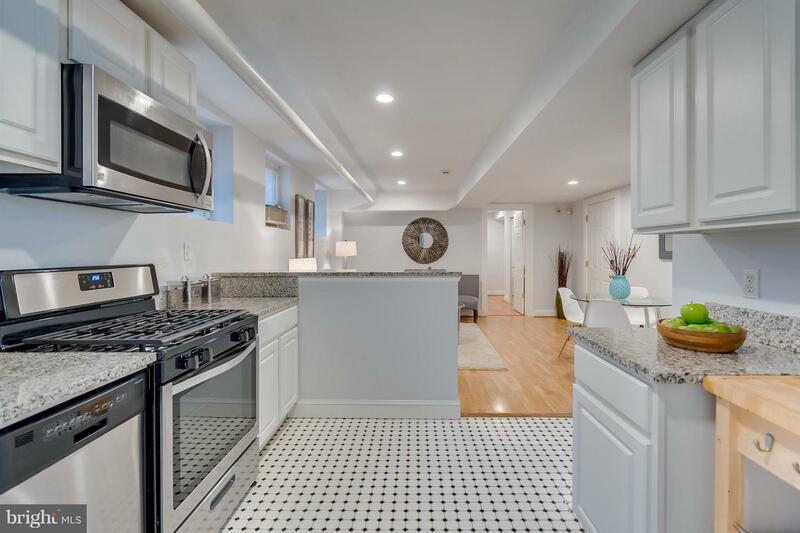 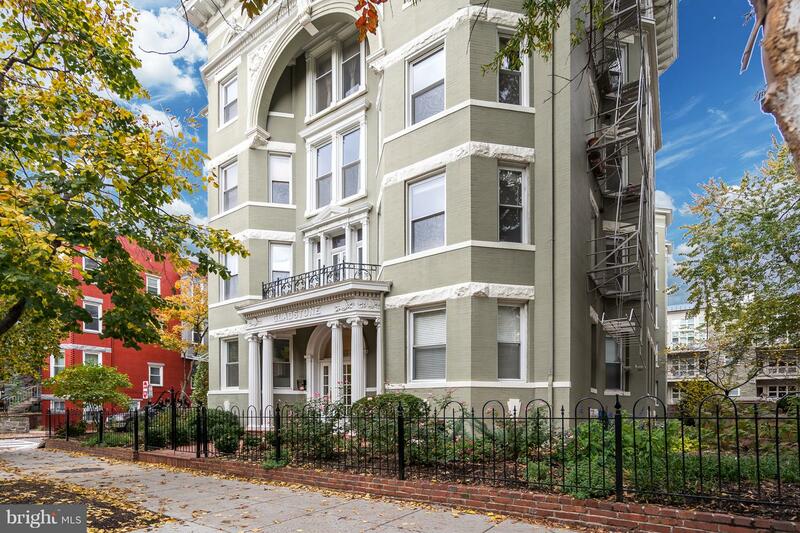 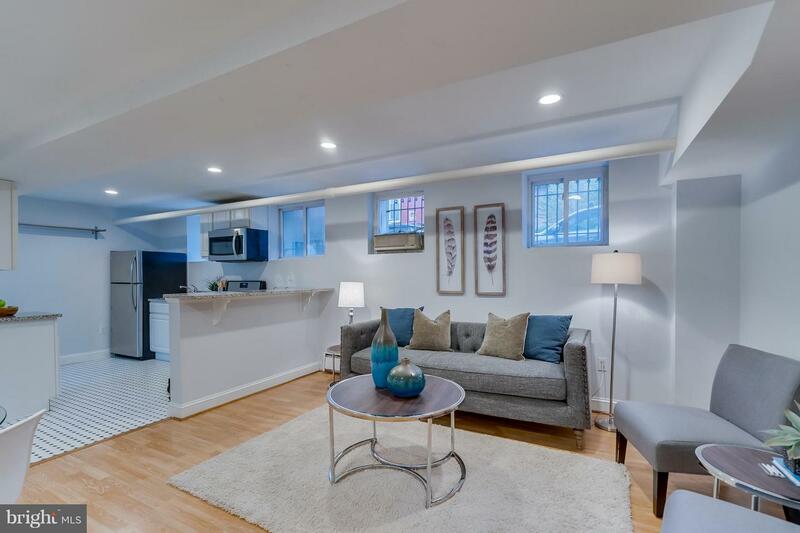 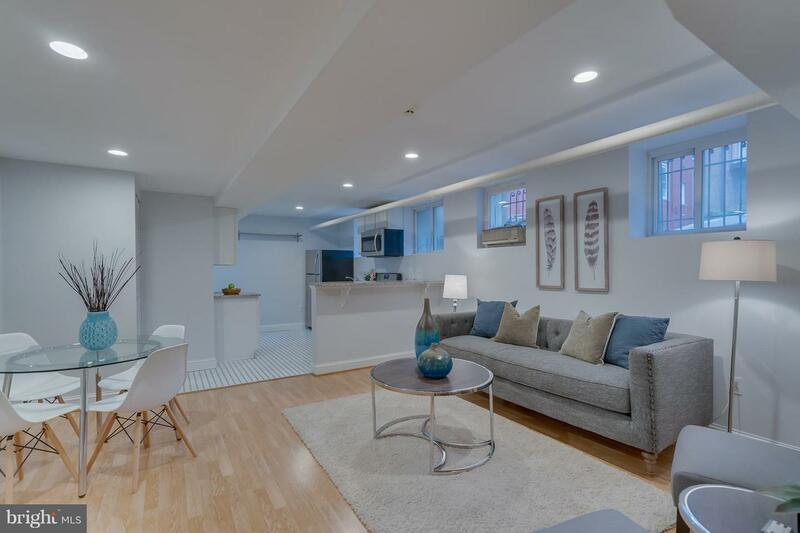 Excellent opportunity for the U-street lifestyle at an amazing price!